As a Registered Training Organisation (RTO) #41398, Top Rider can offer a one-day certified and nationally-recognised unit of competency in the operation of ride-on vehicles. 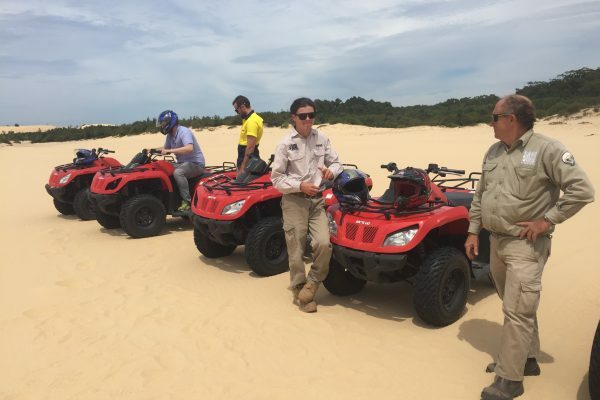 Training will give you the skills & knowledge to operate your ATV safely & get the most out of your machine. This course meets Employer’s WH&S legal responsibilities. This unit of competency describes the skills and knowledge required to operate and maintain quad bikes as well as load and unload them onto trailers or other vehicles used for their transport. All work must be carried out to comply with workplace procedures, work health and safety requirements manufacturer’s specifications and operator manuals and sustainability practices. Working with quad bikes is an inherently dangerous activity. 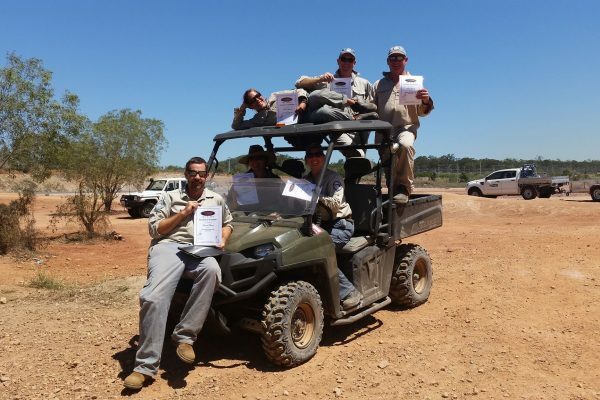 Individuals who work at this level must be thoroughly instructed in all work health and safety aspects of operating quad bikes. Training will give you the skills & knowledge to operate your Side by Side Utility vehicle safely & get the most out of your machine. This unit covers the operation of side by side utility vehicles and defines the standard required to: conduct pre and post operational checks; operate side by side utility vehicles in a safe, efficient and controlled manner; perform minor maintenance and fault finding. This unit relates to operating of side by side utility vehicles which are used for general transport, carrying loads, towing small trailers and mustering stock. This unit of competency describes the skills and knowledge required to undertake work using a side by side utility vehicle used for general transport, carrying loads, towing small trailers and mustering stock. If you are not local we can arrange a course near you. To do this our instructors would require 1 x Quad or ATV and a suitable area in which to train (the area needs to have an amount of varied terrain e.g hills). 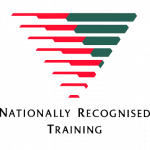 Due to the course also including a theory section, we would require a sheltered seating area with a whiteboard or, the theory area could be at your place of work and then we could proceed to the training area.